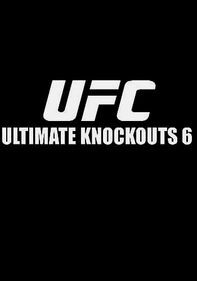 Grab a ringside seat for some bone-crushing mixed martial arts action in this 2007 Ultimate Fighting Championship. Former UFC Heavyweight and Light Heavyweight Champion Randy Couture comes out of retirement to face off against current heavyweight champ Tim Sylvia in the main event. Other battles include Matt Hughes vs. Chris Lytle, Rich Franklin vs. Jason MacDonald, Martin Kampmann vs. Drew McFedries, Matt Hamill vs. Rex Holman and more.